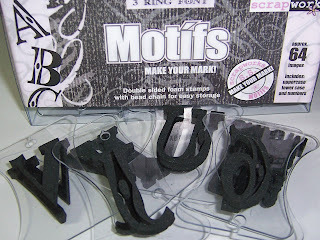 I got my my double-sided font foam stamps. It was only $1.99+S&H!!! Can't wait to try it. If you haven't checked this site out, do it. You'll never know what they might have for you. 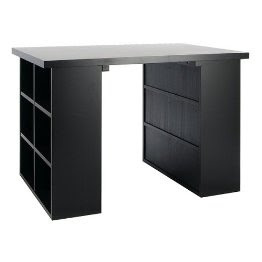 They only have one item for a great deal each day, so don't miss out, check everyday...I do. LOL. 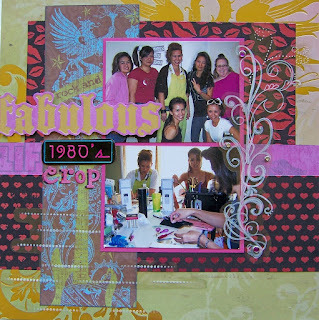 Hey Gals, here's a sneak peak of my "Vintage Dreams" card class at The Scrapping Lounge. This class will be held on a Saturday, November 22nd. It's still early but class spots are limited. 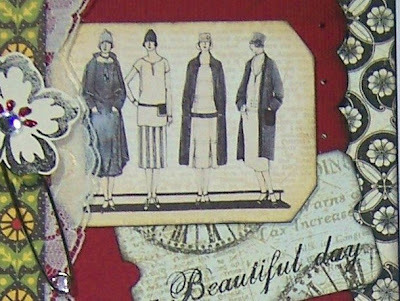 If you love vintage papers, you'll love this class. The paper line we will be using is Graphic45. I just love their look. So come on by and book my class. It'll be fun. Hey guys, as you can see I changed my blog name to "Paper Drama". I thought it was fitting with all the "drama" out there in our scrapbook world. There are 2 types of paper drama: 1) Fabulous Paper Drama - the anticipation of a new product line, the excitement and joy one feels when they find a certain paper that one can't live without, finishing a scrap project that you can't wait to share with others, basically all the happy happy joy joy feelings that are associated with scrapping..............................and then there's 2) Ugly Betty Paper Drama - this is all the sneaky, backhanded dealings that mean people do. For all you scraplifters out there, you know who you are (including me) make sure you compliment that person and let them know that they inspired you to do something similar. Honestly don't try to pass something off that isn't your idea, that's just not cool, that's soooooo Ugly Betty Paper Drama!!! I believe in "Sharing is Caring". Playing with paper is suppose to be fun and lighthearted, let's keep it that way. 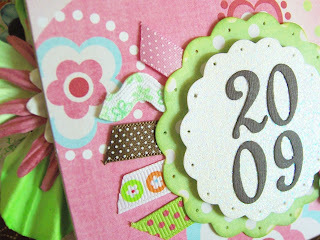 All in all my blog is to promote Fabulous Paper Drama, not the other one. 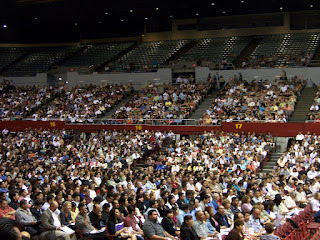 I want to share my ideas and the people who inspire me. So bring on the drama...the fabulous kind! For those who are obsessed with owls like me, i found this cute little owl video on youtube. Pretty neat if you had all those punches or be crafty and find another way to make it with similar tools already in your scrap arsenal. Have fun. Hey guys check it out, The Design Divas' are having their first ever class launch tomorrow evening from 5-7pm @The Scrapping Lounge in Montclair, CA. All the gals are going to be showcasing their upcoming classes, so pass by and check it out. They've got a lot of talent and would like to share it with you. There will be yummies and some make-n-takes. Also, I will be featuring my 2 classes for November!! Yippee!! Here's a little preview of my 2009 "Calendar Girl" class. So come on by and show your support and say hi!!! It'll be fun! 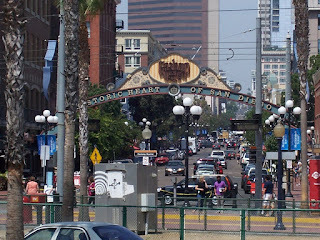 Well I survived the San Diego Scrap Expo. Did you? Budget...what budget? The picture you see here is NOT all my stuff. I spent the weekend with my sister and my cousins down in SD. 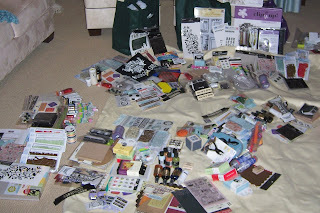 What you see is a modge podge of all the stuff we bought. I know, crazy huh? 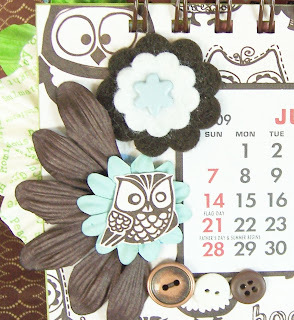 I particularly loved this cute owl chipboard album, which ended up being my "staz-on moment". 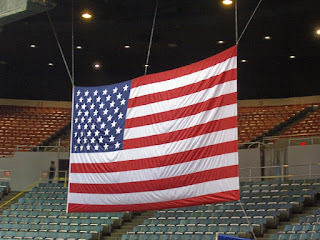 For more details on what actually is a "staz-on moment", visit my sister's blog "i don't give a scrap! 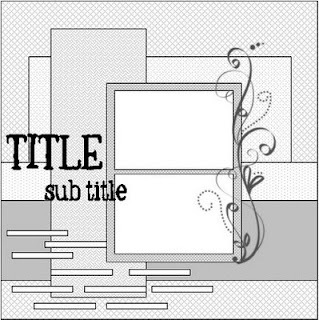 ", click on the blog title or click on the link under my 'favorite places'. 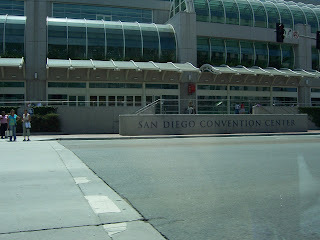 Going back to my blog title, the SD Expo was not a bust at all, but my bank account begs to differ. So tell me, what did you buy AND did you have a "staz-on moment"? I would like to hear from you guys. 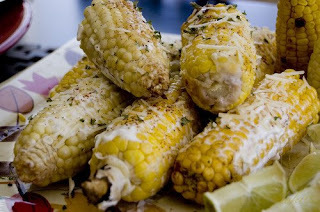 Grilled Mexican Corn on the Cob "Elote"